Rio de Janeiro - a very popular destination for the gay crowd Rio de Janeiro is a very diverse city filled with people from many different ethnic backgrounds and religions. 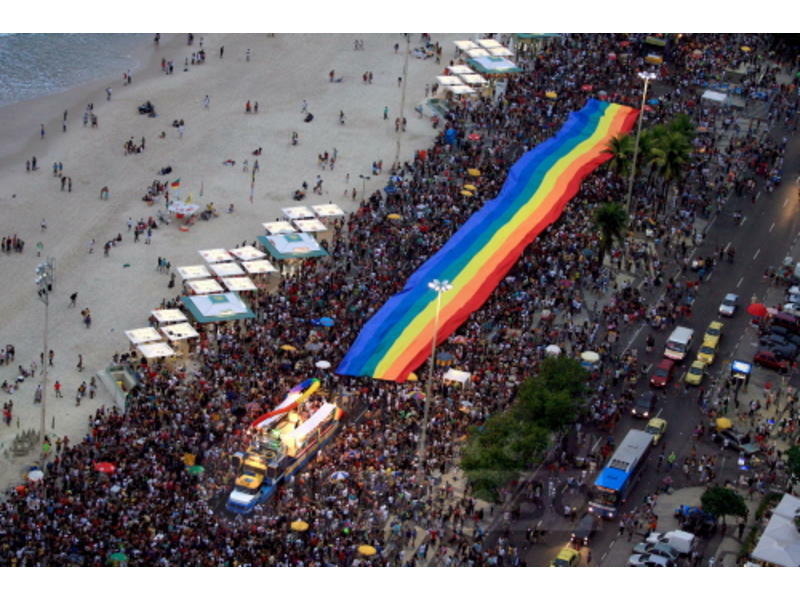 Rio also supports a large gay population. Because the city is so accepting of all walks of life, it is a very popular destination for the gay crowd. What You Will Find on a Gay Map of RioA gay map of Rio will focus on those areas where gays tend to congregate. A list of bars either owned by gays or popular with the gay crowd will be included. Gay night clubs are also indicated on a gay map. 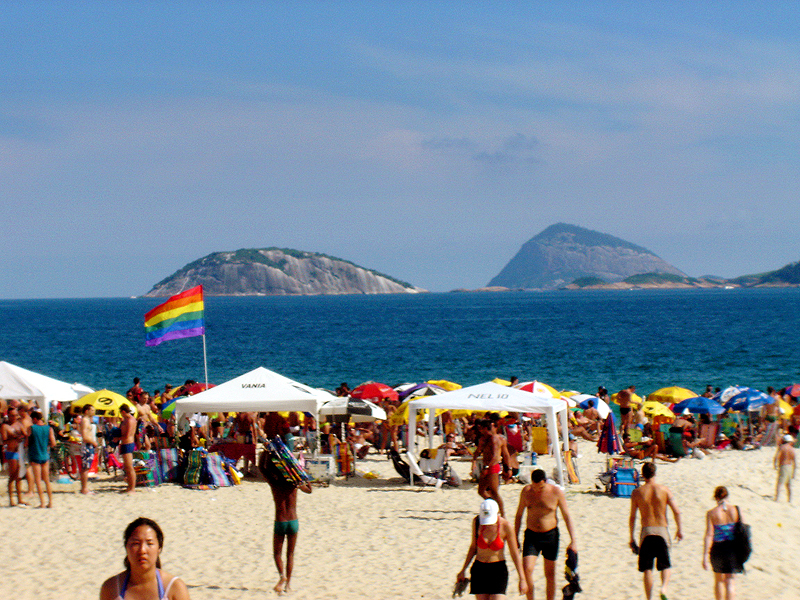 The gay areas of Ipanema and Copacabana beaches will be outlined on the map. Saunas for gay men may also be indicated on the map. In addition, gay friendly places will be included including hotels, restaurants, shops and other places of interest. A gay map of Rio will focus on those areas, as well as establishments where gays tend to congregate. It will also indicate gay friendly facilities that might not be exclusively gay such as stores, bars and dining establishments. 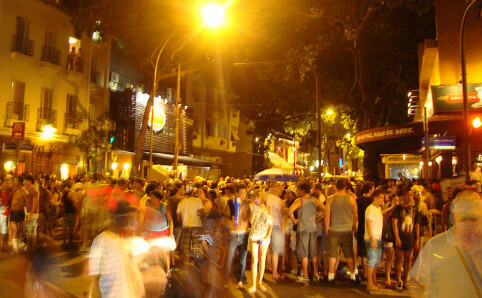 Farme de Amoedo street in Ipanema is undoubtedly one of the most popular and traditional hang out place for gay people. "To nem aí" is the gay's hottest spot in this street gets crowded all the time, inside, outside and even in front of it in the street. Farme de Amoedo welcomes people from all over the world, and it's also a great place to mingle with locals.